Now is an opportune time to obtain or maintain Rhode Island contractor registration. 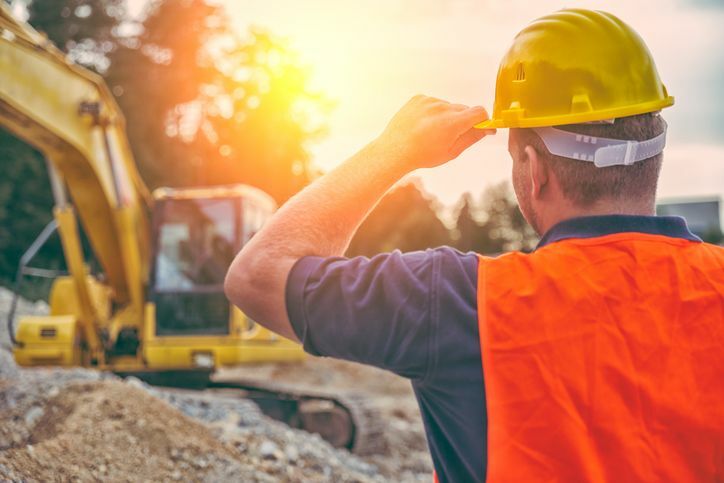 Employment in the construction sector is expected to increase over the next 6 years with 2,887 new jobs being created by 2024. In addition, over 3,137 contractors are expected to leave the field within this same time frame leaving 6,024 jobs open. Interested in obtaining Rhode Island contractor registration? Pre-Education Courses (5 hours) are required for new applicants performing Residential and Commercial Construction. If company is a corporation or LLC, then you must have your certificate from the R.I. Secretary of State. *Applicant must be at least 18 years of age. Need continuing education to renew your Rhode Island contractor registration? All Rhode Island contractors must obtain 5 hours of continuing education every two years to renew registration. Registration cycles begin the day contractors receive their registration and end on the first day of that same month two years later. If you received your card on May 15th, 2015, your renewal date is May 1, 2017. Builders License Training Institute offers approved online continuing education classes in a complete 5-hour package or as individual courses at www.licensetobuild.com. Classes are mobile friendly and available from the date of purchase to the end of the renewal cycle, 24 hours a day, 7 days a week. Course certificates are submitted by Builders License Training Institute the next business day. This entry was posted in Construction and tagged Rhode Island Contractors, Rhode Island Renewal.